News of a growing measles outbreak in New York is causing concern among state health authorities as well as area residents. The state commissioner of health, Dr. Howard Zucker, called it the “largest measles outbreak that New York state has had in recent history” in an interview with CNN. As one of the most contagious viruses, measles can spread quickly and is especially dangerous in communities where there are people who are not vaccinated. 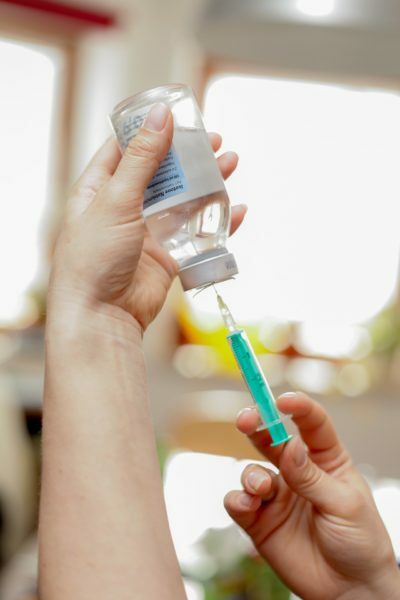 According to the CDC, measles is a highly contagious disease that is transmitted by sneezing and coughing, as well as direct contact with an infected person. Children and anyone else not protected against the measles virus is at risk of getting infected. Protective products like Pediatric Face Masks are perfect for school settings or public areas where exposure could be high. Adults, including parents and school staff, can also benefit from excellent protective options such as Adult Face Masks and medical-grade Synthetic Exam Gloves that can help avoid exposure as well as passing infectious germs to others. The best defense is still the measles vaccine. To protect children from measles, doctors recommend the measles-mumps-rubella (MMR) shot. Some teens and adults need measles vaccines too. Your doctor can help you decide if a vaccine is needed.